We know that technology is more than just a network connection or a software package. It’s an essential driver of the people, processes and productivity that set your business apart. 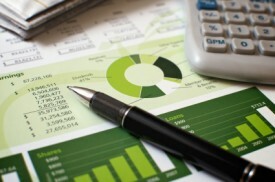 Financial accounting and reporting are at the core of any business. All that historical data in your system means nothing without access to reports, analytics, and business intelligence tools that help you make confident business decisions. 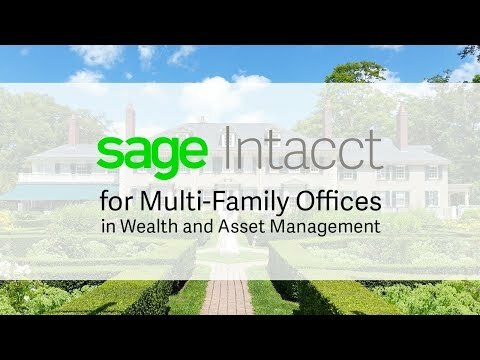 That’s why we offer widely-used accounting software from Sage Software, combined with our unique training, support, and custom reporting services that will have you MAKING History, not just keeping it. Outgrown Your Current Accounting Software? 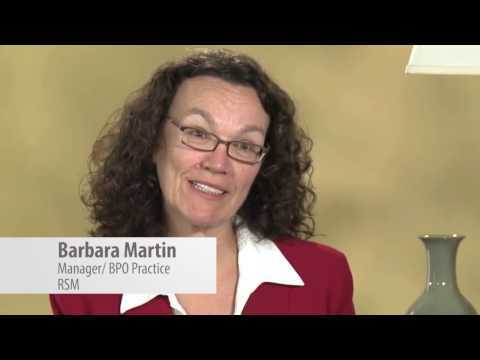 The best businesses are built on solid financial accounting and reporting. And that’s why the best businesses choose RKL eSolutions. Manage complex portfolios, investments, philanthropy, legacy guidance, lifestyle goals, and more with an all-in-one solution. Reduce time consuming manual processes with an agile cloud finance management solution, keeping your records in order and accessible. Focus on achieving your clients' goals with simplified charts of accounts, GAAP compliance and front-to-back office collaboration and audit trails. Stay ahead of changes from uncertain capital markets, political events, CFIUS regulations, and other economic forces impacting real estate investments. Contact us now to schedule a chat with a financial accounting consultant or find out why companies choose RKL eSolutions to help them make history. P.S. While you’re here, download a free copy of our Accounting and Finance Whitepaper. 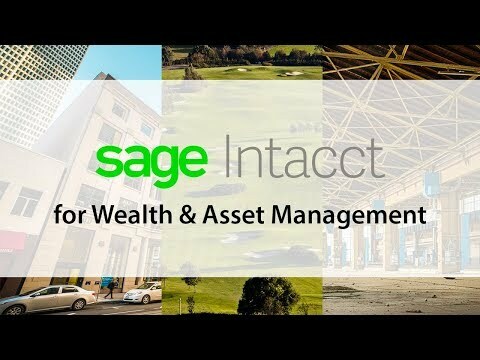 Ready for Sage Intacct and RKL to transform your financial accounting into a powerhouse of insight and growth? Contact us for a complimentary assessment today!